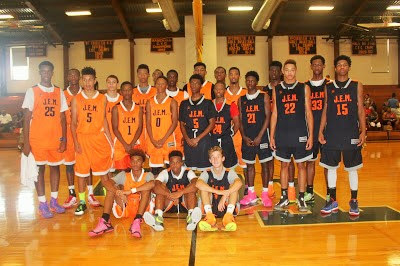 The Basketball Spotlight J.E.M. ALL STAR CLASSIC 2015 EDITION was one of the best we ever had. It was filled with highlights, great game and good finish. Basketball Spotlight will once again love to thank everyone for supporting this event. The Class of 2019 will be sincerely missed. You guys gave me some great times.